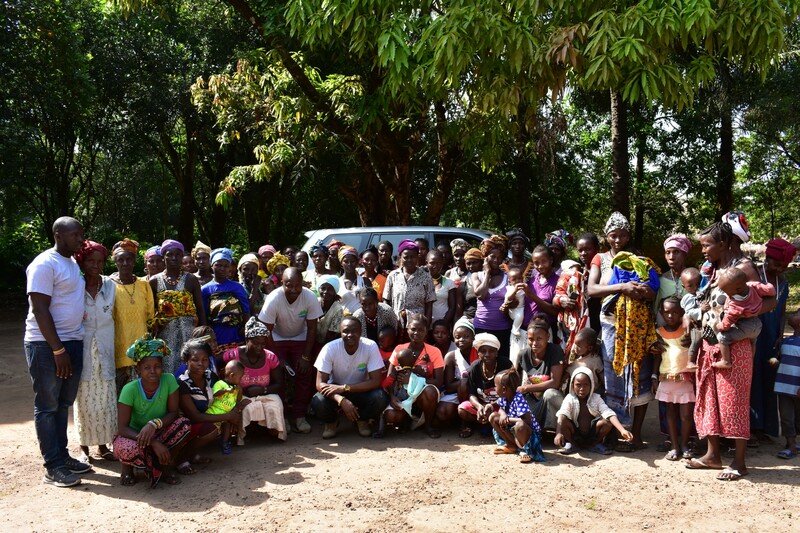 A group of female farmers in Sierra Agra’s network in Makeni, a city in the Bombali District of Sierra Leone. 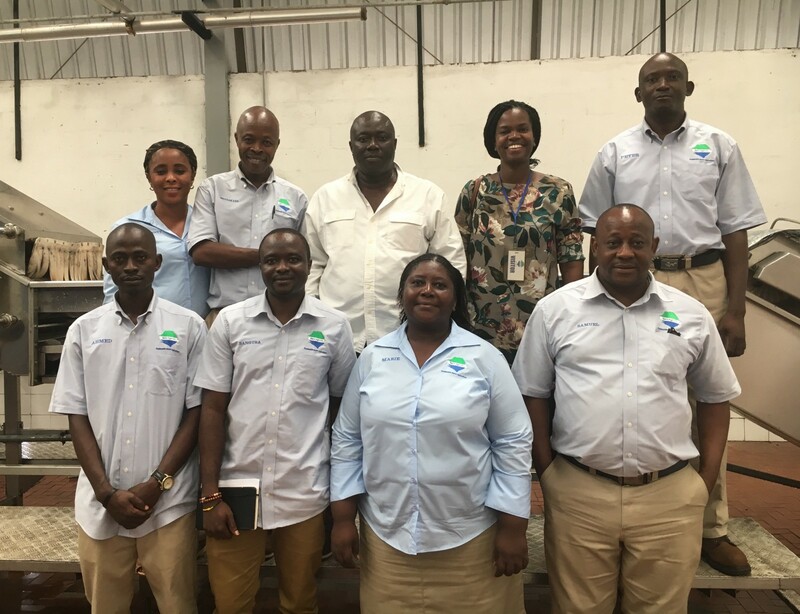 Sierra Agra consolidates and purchases mangoes from a network of more than 3,500 farmers (90% of whom are women) across the country, and processes these mangoes into concentrate at its state-of-the-art production facility outside of Freetown. The company then sells the concentrate to corporate customers in Sierra Leone, Europe and the United States. In August 2018, Sierra Agra obtained a globally recognized organic certification, enabling the company to sell to a broader market thanks to its focus on producing the highest quality product through sustainable, organic and socially responsible practices. Typically, Sierra Leonean mango farmers harvest and sell their fruit through middlemen that on-sell to traders in Freetown’s urban markets. Often, mango farmers are paid only if the produce sells, resulting in little income for their labor or even no income at all. This issue is exacerbated by the high perishability of mangoes, which can begin to rot just 48 hours after harvest; in fact, an estimated 80% of fruits in Sierra Leone are left to waste. Sierra Agra improves on this situation by increasing the price paid to farmers, providing cash payment immediately, and guaranteeing this income throughout the mango season. Thousands of mangos ready to be processed into concentrate at Sierra Agra’s processing facility. Providing employment opportunities: Sierra Agra employs more than 100 people at its processing facility, who are paid well above the national average. The company’s employees also receive a medical, housing, and transportation allowance. One third of Sierra Agra’s managers and half of its full-time employees are women. Increasing income and improving stability for smallholder farmers: Sierra Agra ensures that the smallholder farmers in its network get paid immediately upon collection of their harvest. Without Sierra Agra, these farmers would have to sell through middlemen who typically purchase much less and often on credit, with no guarantee of sale. One of Sierra Agra’s elected farm leaders. One third of Sierra Agra’s managers are women and approximately one-half of full-time employees are women. Over 80% of Sierra Agra’s mango smallholder farmer network are women. Provide education on how to manage pesticides whilst keeping the mango crop organic. In the future, Sierra Agra hopes to expand its product line to include pineapple, coconut, orange, and passion fruit. 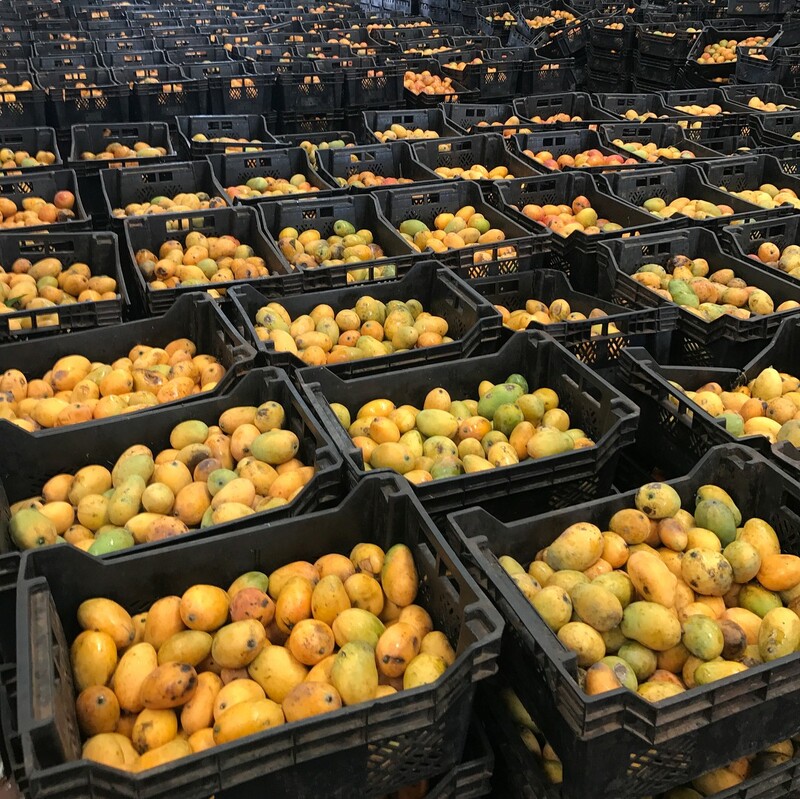 MCE’s investment can be increased to US$500,000 with the goal of supporting Sierra Agra in expanding its farmer network and production capacity for the 2019 mango season. The investment will have exponential positive impact toward Sierra Agra’s gross production, efficiency, and competition in a global market. 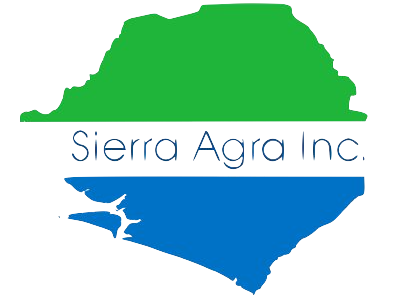 Sierra Agra is MCE’s first small and growing business (SGB) investment in Sierra Leone. 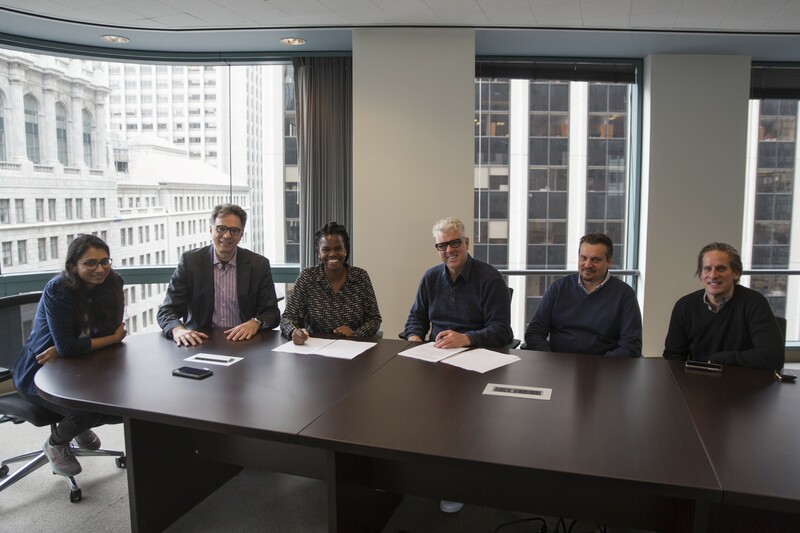 The signing ceremony at MCE’s office in San Francisco. From left to right: MCE Portfolio Analyst Aparna Ananthan, Sierra Agra Director — Sales and Marketing Tiho Marinac, MCE Portfolio Manager Elisabeth Chasia, Sierra Agra Co-Founder Wade Watson, Sierra Agra Board Director Stefano Concari, and Sierra Agra Founding Investor Chris Apprendi. 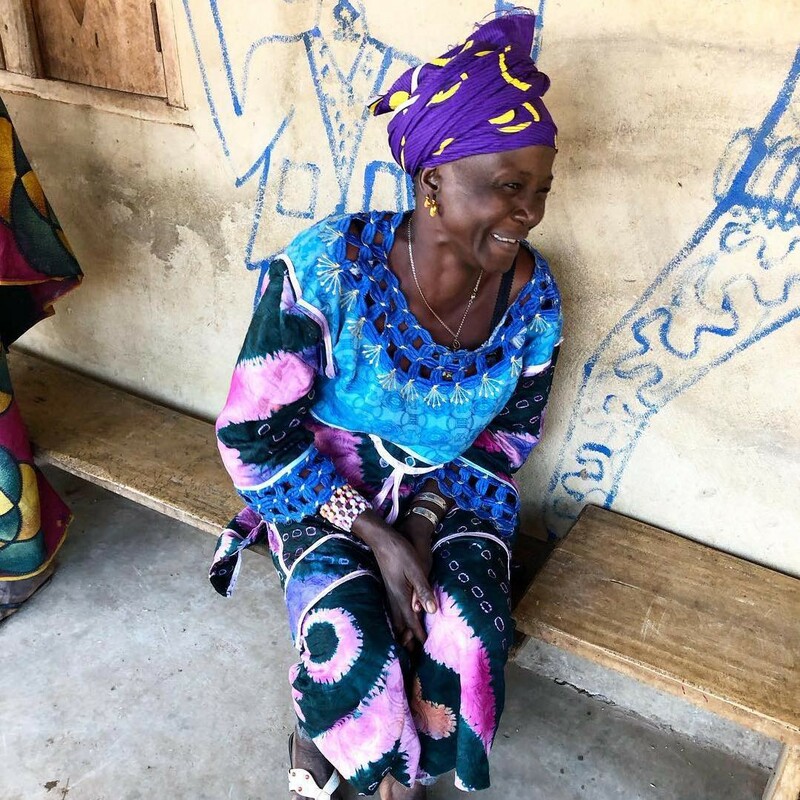 MCE Social Capital is a nonprofit impact investing firm that mobilizes capital to generate economic opportunity for women and rural families living in poverty.